Now officially in business after a grand opening event on Saturday, Railport Brewing Co. has established itself as the first known brewery to operate in the City of Waxahachie and Ellis County. Founded by Richard Womack, Railport is set up in a 1940s-era building located near the Waxahachie Downtown Square. 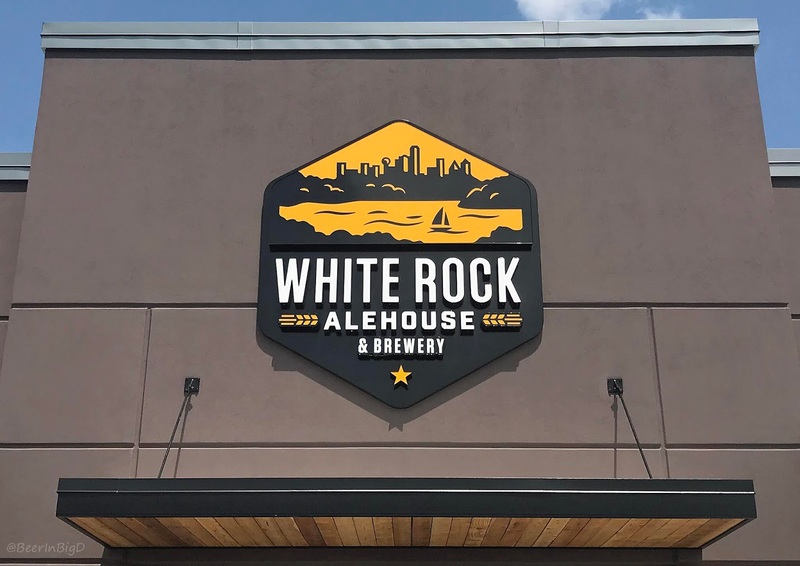 The structure itself sits on a tract of land occupying a little less than an acre, with the overall site plan split between the production area, an intimate taproom, and an outdoor space with games and room for a food truck. Regarding production, Railport's brews are currently being produced in one-barrel batches on a pilot system. A larger brewhouse has already been installed, but Womack's team is taking it slow as they work their way up to bigger batch sizes. "We're taking baby steps," explains Womack. "We don't know what we have yet, as far as what beers are going to hit, so I wanted to start with small batches while we develop our recipes based on what people want." while recipes are dialed-in on the company's new, larger-scale equipment (right). 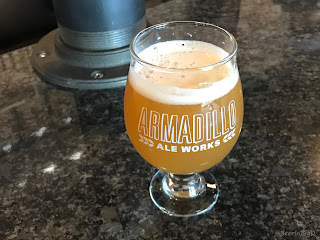 Another aspect of the company's measured approach is a desire to maintain consistency, according to Womack, who spent a number of years as a homebrewer before refining his skills in the Journeyman Brewer Program at Eastfield College in Dallas. Taking part in that curriculum also afforded Womack the chance to meet Will Boller, who has since taken on the role of head brewer at Railport. "I want to brew all of our beers, especially the four core products, several times as we transition to the main system," says Womack. "We're already brewing some larger batches, but we'll drink those ourselves until we get comfortable with the process and our consistency." Presently, the brewery's lineup consists of Honey Hush Blonde Ale, Railyard Ghost Wheat Ale, Caboose Hop SMaSH IPA and Bandit Sweet Stout. Look for a tripel to be offered as well, along with another type of IPA. And yes, to answer the inevitable question, Railport does intend to tinker with the popular hazy and milkshake varieties of the IPA style. 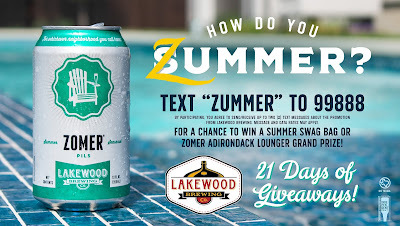 As for what else the future holds, the brewery will be a draft-only operation for the time being, with Womack expecting to explore packaging options in roughly 8-12 months. Bottles are his preference, but he concedes that the popularity of cans is something he'll have to consider. Also pending is distribution to outside accounts. That means anyone looking to try the newest North Texas beers will have to "hop on the train" and head to Waxahachie, where Railport will be open on Saturdays from 2-6 p.m. to start. 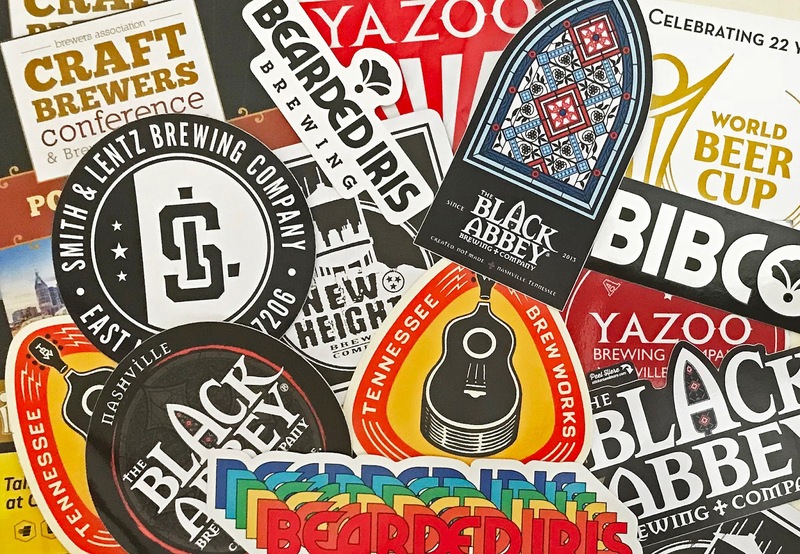 The business of beer comes to the forefront in this edition of the Conspectus, with news bites on branding, packaging, production and licensing. 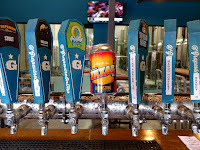 Crowlers are a thing at Braindead Brewing in Dallas, now that the brewpub has installed a can seamer on site. 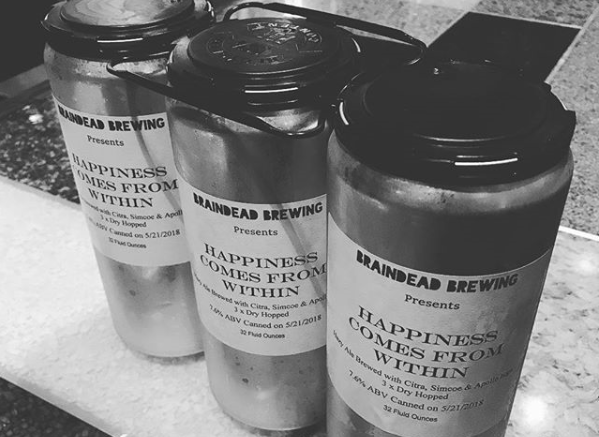 Happiness Comes From Within, a New England IPA, was released in the 32-ounce can format on Monday, along with the promise of more beers to come in the future. In late April, Flix Brewhouse opened its latest cinema/brewery in Little Elm. On-site brewing operations will mostly follow a list of corporate recipes, but head brewer Derrick Rima will have some flexibility to create special house beers on occasion. The Little Elm theater is the first of two planned locations for North Texas, with an additional outpost in the works for Mansfield. Gypsy brewer Barrett Tillman of Black Man Brewing has bottled his inaugural release, Gesho Forest Rustic Ale. 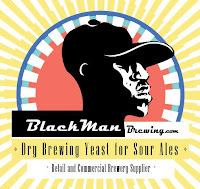 Set to debut on draft at Small Brewpub on Tuesday, June 19 (Juneteenth), Tillman describes the beer as a "rustic ale with gesho leaves, cinnamon tree bark and hickory wood." Consumers can secure take-home bottles on the day of release by purchasing them in advance at iso.blackmanbrewing.com. Public sales will take place later, beginning on June 23. Old Town Brewhouse of Lewisville initiated the first canning run under the company's new moniker in early May (Old Town was formerly known as Cobra Brewing Co.). 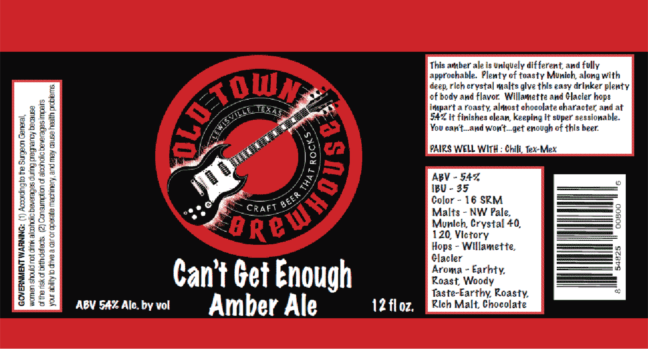 Six-packs of Can't Get Enough Amber Ale began arriving at retail locations last week. No doubt the beer is best enjoyed while listening to Bad Company's self-titled debut album. Hop & Sting Brewing Co. is now producing beer at North Texas Brewing Co. (a.k.a. Grapevine Craft Brewery), after making the decision to move operations to secure more production time and space. 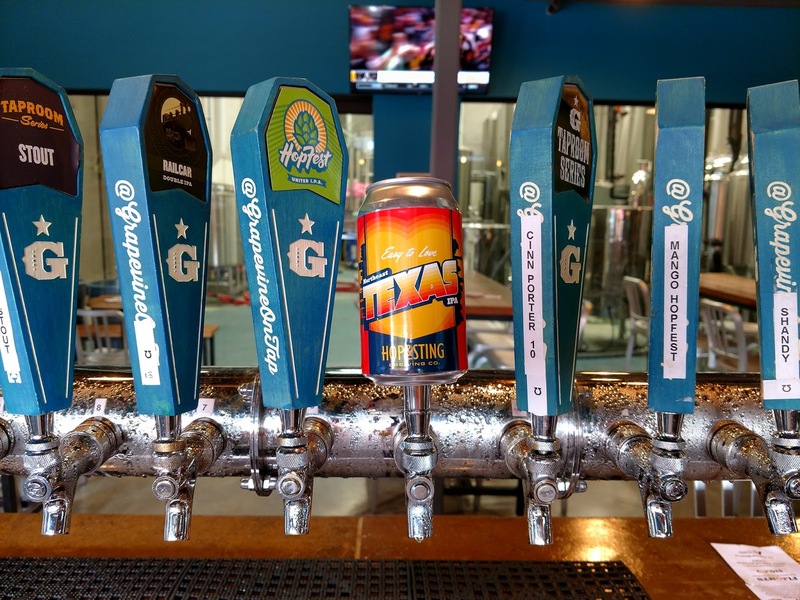 In addition to helping Hop & Sting increase its market presence, the change also enables the company to serve its products in Grapevine's taproom. After being sold to the principals behind Kent & Co. Wines and other Fort Worth ventures, Chimera Brewing Co. will now be known as Fort Brewery & Pizza. The re-branding puts the focus of the business primarily on pizza and beer, though salads and bar bites remain as additional food options. 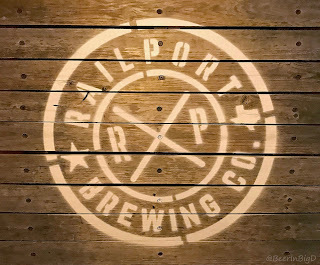 A launch party for the new brand will occur at the brewpub on June 6. 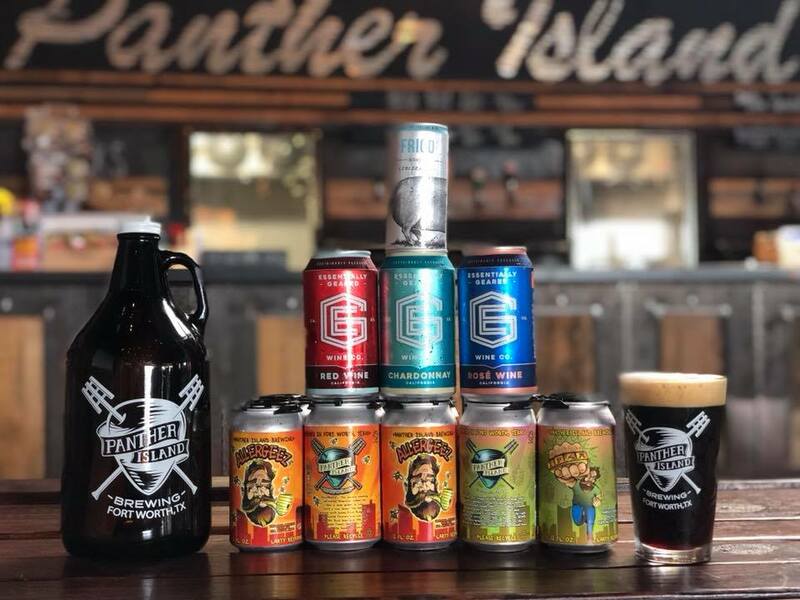 Looking to add the ability to sell beer to-go, Panther Island Brewing Co. has switched over to a brewpub license. 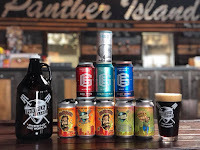 Consumers can now fill growlers and/or pick up cans of Panther Island brews from its facility in Fort Worth. Image credits (top to bottom, click to enlarge): Braindead Brewing, Flix Brewhouse, Black Man Brewing, Old Town Brewhouse, Hop & Sting Brewing Co., Fort Brewery & Pizza, Panther Island Brewing Co.
Labels: Black Man Brewing, BrainDead Brewing, Craft Beer Conspectus, Flix Brewhouse, Fort Brewery & Pizza, Hop & Sting Brewing Co., Old Town Brewhouse, Panther Island Brewing Co. 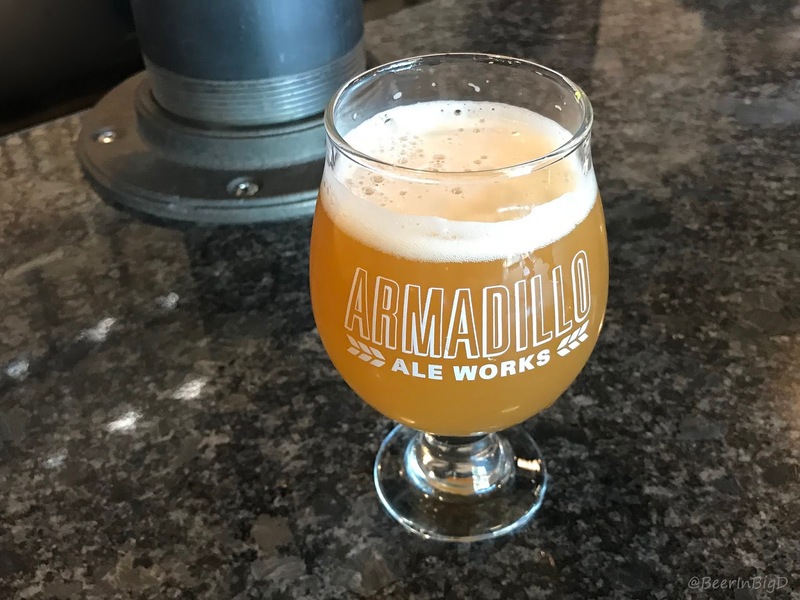 Sometimes a simple statement says it all, and if you've followed the journey of founders Yianni Arestis and Bobby Mullins, then the phrase 'Armadillo Ale Works is open in Denton' likely tells you all you need to know. Surely, most are aware of how Armadillo got started, stopped, and got started again. A Kickstarter campaign effectively launched the brand in 2011, but securing a location took longer than expected, forcing the company to pursue interim production agreements at breweries in Dallas and Grapevine. All along, though, the goal was to get back to Denton, a city Armadillo has always called home. Now, that dream has been realized. An on-site coffee shop, Cryptozoology, began service in mid-April, but the brewery poured beer from its own taproom for the first time on Friday. And, as it turns out, the combined operation is something Arestis and Mullins had in mind from the start. All the better that Armadillo ended up at 221 S. Bell Ave., a spot that is arguably at the epicenter of Denton's daily grind. "This was always the plan," explains Arestis. "Bell Ave. is busy all-day, every day, with a stream of cars going both ways all the time. Now that we're here, people can come by for coffee in the morning on their way to work, and then swing by for a beer on the way home." 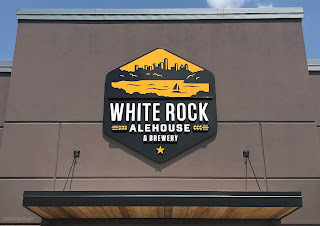 Speaking of beer, Friday's tap list consisted of three familiar offerings, Honey Please (gold medal winner at the 2018 World Beer Cup), Land Yacht IPA and Greenbelt Farmhouse Wheat, while the fourth represented something new. The debut beer being the first batch of an experimental New England IPA that's currently on draft as a taproom exclusive. Left: Production/office space occupies more than two-thirds of the available 18,000 square feet that make up Armadillo's facility. Right: With 5000 square feet and a seating capacity of nearly 300, Armadillo's taproom epitomizes the beer hall atmosphere and experience. There's more to come, of course, as Armadillo works to build up its day-to-day portfolio. "We're hoping to start off with around six beers for the official grand opening, adding Brunch Money and WunderMelon to what's on tap now," says Arestis. "Eventually we'll work our way up to 12, so Bobby is finally going to be able to brew some recipes he's been sitting on for quite a while." In terms of pricing, patrons can expect to pay a flat rate. All beers are $5, with standards served in a 16-ounce glass and specialty brews arriving in a 10-ounce size. Flights are on the menu as well, priced at $10 for a lineup of four five-ounce pours. 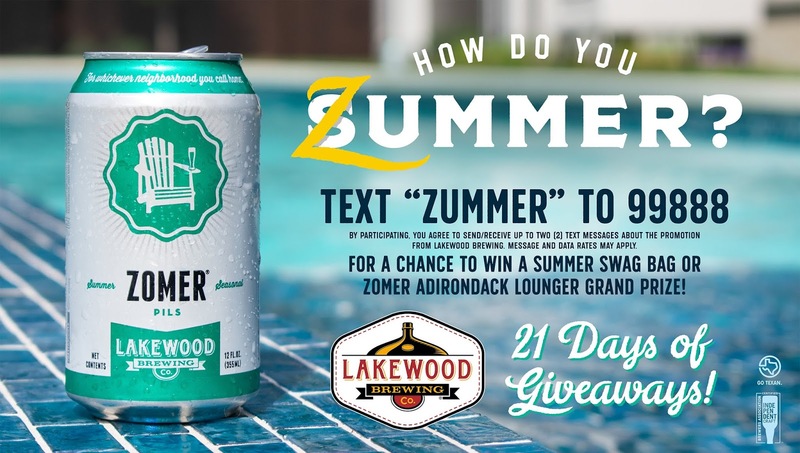 On top of that, other beverage options will include tea and soda, the latter coming as welcome news for those who recall drinking Bee's Knees Lemonade Soda Pop and Clawfoot Ginger Cream Ale early in Armadillo's history. As for the aforementioned grand opening, that event will occur over two weekends early next month (June 1-3, June 8-10). 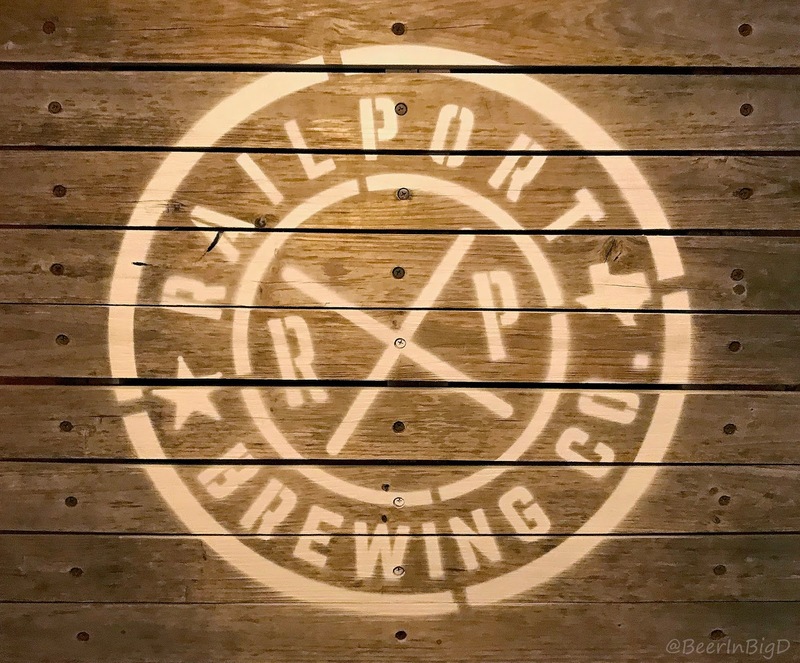 In the meantime, the brewery side of the business will operate on a soft basis with hours as follows: Mon-Thu 2-10 p.m. and Fri-Sat 2 p.m. - midnight. Combine that with Cryptozoology's hours, Mon-Sat 7 a.m. - 2 p.m., and that means Armadillo's facility is open morning, noon and night. Or as Arestis put it, "We're going to be running this thing from 7 a.m. to the late hours, pretty much every day of the year." Images courtesy of Rabbit Hole Brewing. 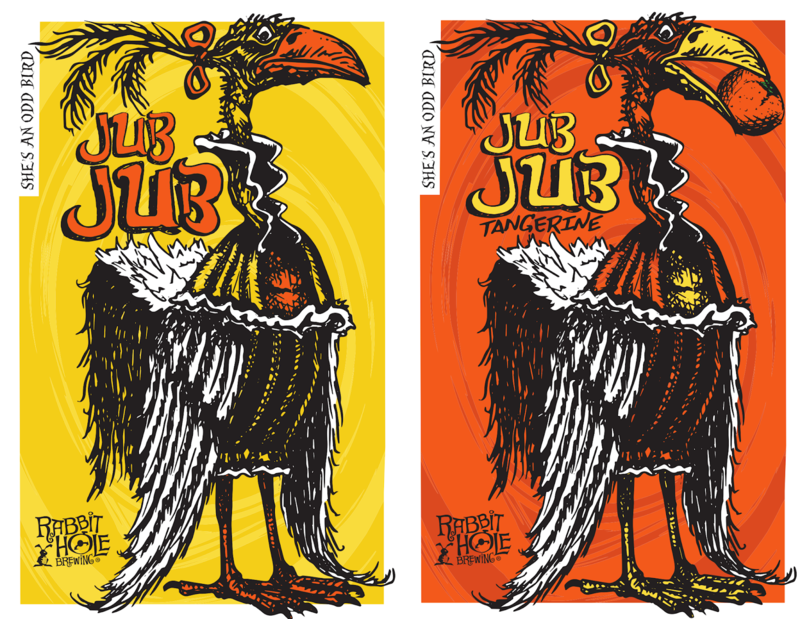 Soon, a couple of odd birds will take roost at Rabbit Hole, as the Justin-based brewery releases two new beers for summer. The first of these is JubJub, a classic German hefeweizen that's said to shine as bright as its namesake. The namesake, in this case, being the Jubjub bird from the world of Lewis Carroll. Yet, while the Jubjub was a creature to be wary of in Carroll's work (appearing in Jabberwocky and The Hunting of the Snark), a pre-release note promises the beer will be something to savor. "There is little reason to fear this JubJub, as it is the perfect summer quaff. Cloudy by design, the soft malted wheat flavor is perfectly complimented by a bold finish of banana and clove derived from the beer's signature yeast still in suspension." Also in the works is a variation of JubJub infused with a touch of tangerine. "By adding a dash of whimsy and a hint of folly to JubJub, the complex aroma and flavor of JubJub Tangerine was created. 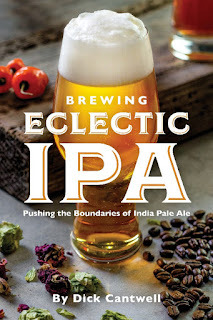 The strong, sweet citrus note of tangerine expands the already bold clove and banana flavors of the classic hefeweizen to a realm that is all its own." So, when can consumers expect to have these birds in the hand? Look for JubJub to be available on draft beginning May 22, with a taproom debut set to occur during Rabbit Hole's annual Summer in Wonderland celebration on Saturday, May 26 (click here to purchase tickets for the event). As for JubJub Tangerine, look for that bird to land in early June. Image: Brian Brown/Beer in Big D.
Following up Tuesday's article on the business aspects of this year's Craft Brewers Conference in Nashville, Tennessee, here's a look at what Music City has to offer in terms of its beer. All together, I visited six different breweries between time sitting in on economic, political and even historical seminars during the conference. I wasn't able to get to all the spots on my list, but I did manage to hit roughly a third of the breweries that exist in and around the immediate Downtown Nashville area. Thoughts on each are presented below, in no particular order. As for recommendations, if you're looking to grab a bite to eat in an area with a number of breweries nearby, I'd suggest heading to an urban neighborhood called The Gulch. The district is home to restaurants like Peg Leg Porker, for the BBQ fiends, and Party Fowl, for those who've got a hankerin' for hot chicken. From there, three breweries are within easy walking distance - Yazoo Brewing Co., Jackalope Brewing Co., Tennessee Brew Works, with two more just a few blocks away - New Heights Brewing Co., Czann's Brewing Co..
To be clear, Bearded Iris does make other types of beer, but it was a little ironic to be ordering from a menu with the heading "Cultivate Variety," when every item on it (at the time) was some type of IPA. In any case, I worked my way through four beers of varying haze and juice content, eventually settling on DDH Chief of Chiefs as my choice for the leader of the tribe. Left: Foeders for thought at Bearded Iris Brewing. Right: Overlooking the framework of Black Abbey's brewing operation. With beers of American, Belgian, English, German and Scottish influence, Black Abbey's portfolio was a melting pot of styles. Some were crafted by the book, while others featured a slight twist (The Champion is an American pale ale with smoked malt). Regardless of recipe, balance was a common descriptor across the board, which made for an array of well-executed, approachable beers. The place gets points for having a cask engine as well, from which I sampled The 5 Points, a West Coast IPA conditioned with licorice root. Smith & Lentz Brewing Co.
Set up east of Downtown Nashville, Smith & Lentz was the only brewery in this survey where I drank a lager. Actually, I drank two, a Vienna lager and a pilsner. Both were solid, but the German Pils was the star of the show at this particular taproom. Parliamentary Mild, an English mild ale infused with coffee, came in a close second. With its multi-level indoor/outdoor setup, the taproom at Tennessee Brew Works was probably the most unique one I encountered on this trip. It was also the only brewhouse to employ a mash filter (at least that I noticed), which ended up being the centerpiece of conversation as I drank a pint of Country Roots, a smooth stout brewed with sweet potatoes. Left: A musical theme permeates the place at Tennessee Brew Works. Middle: Barrels reaching New Heights are sourced from a variety of Tennessee distilleries. Right: Yazoo gets its name from a river in the founder's hometown. It may have been the smallest taproom of those I visited, but New Heights certainly wasn't short on beer. A dozen house brews were supplemented by a quartet of special releases, all of which were barrel-aged takes on the brewery's imperial stout, Navel Gazer. Of those, I took a shot (pun intended) of a version aged for 15 months in Eagle Rare barrels. Nothing wrong with a little pick me up, but were I to return my first pour would be a pint of Coffee & Cream, a coffee and vanilla cream ale. 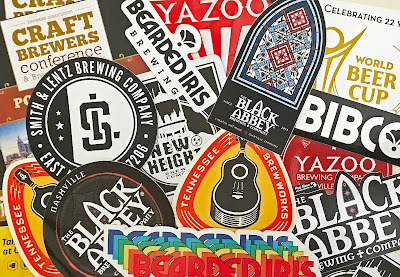 Recommendations for Yazoo seemed to center around brewery's Embrace the Funk series, but this place is no slouch when it comes to its year-round selections. Along those lines, my top picks from Yazoo's everyday lineup would be Dos Perros, and American brown ale, and Gerst Amber. The latter is an homage to the original Nashville Brewing Co., which was renamed the William Gerst Brewing Co. in 1893. 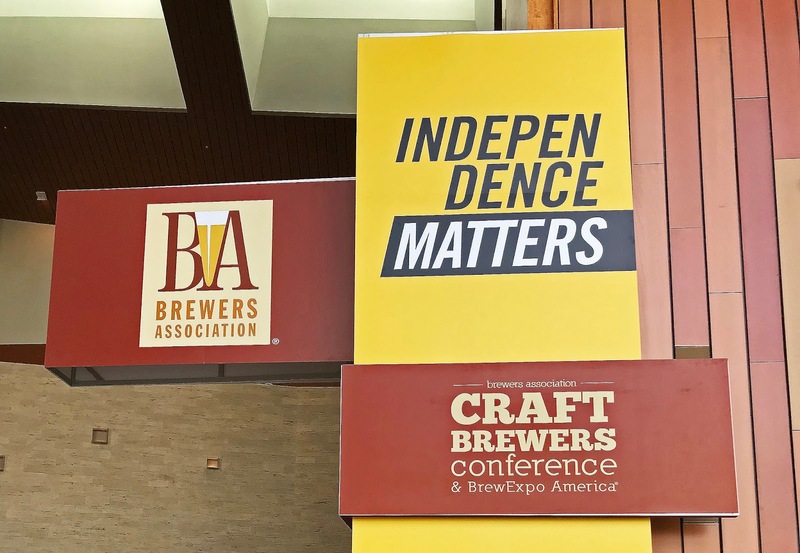 Photo: Brian Brown/Beer in Big D.
The shifting sands of the craft beer landscape were a topic of much discussion last week, as industry players met for the Brewers Association's (BA) annual Craft Brewers Conference in Nashville, Tennessee. Key issues at hand included the inevitable economic slowdown, a subject that gave rise to conversations on how current and future breweries can best position themselves for the coming headwinds. Speaking on the "State of the Industry," Bart Watson, chief economist for the BA, detailed declines in pricing and volume growth, while also providing perspective on the outlook going forward. "Total beer was down 1% in 2017, whereas the craft market was up 5% by production volume," said Watson. "Looking at growth over time, we had double digit growth rates for six out of ten years, but we've settled into a longer-term growth pattern in the mid-single digits. That might be disappointing, but I think this is more realistic as a long-term growth rate and is something we should come to expect." Slower growth is one reason 2017 saw an uptick in closings, with 165 such events being the highest number seen in the modern craft era. That's less than 3% of the entire industry, though, and less than the nearly 5% closure rate observed in North Texas alone (three closings out 65 local brewing operations during 2017). Despite these closures, Watson pointed out that there are still a lot of people looking to open a brewery. The BA recorded 997 openings in 2017, bringing the total number of breweries operating all or part of last year to 6266. And, more are coming. Based on TTB data from the end of Q1 2018, there are nearly 9200 active brewing permits in the U.S. So, how best to compete in such a crowded market? A panel of industry veterans offered their two cents on how to maintain focus in the face of the craft beer headwinds. Eric Ottoway, CEO of Brooklyn Brewery: "It's not headwinds, it's reality. Until about two years ago, we were living in la la land. It didn't matter what you did, you opened your doors and grew 25% a year automatically. That's not reality. Now, reality is settling in and all of us have to [realize] we've got businesses to run." Laura Bell, CEO of Bell's Brewery: "As we start to look at the shift in the industry, we remind ourselves is that it's not enough to be a great brewer. The headwinds are forcing us to be really good business people and to really think about business from a strategic planning perspective versus just making great beer." Chris Cramer, CEO & co-founder of Karl Strauss Brewing Co.: "We've been around long enough to see down cycles before. One of the things we learned from the 1990s is that you have to have a strong business plan, you have to have capital sufficiency, and you have to focus on those things that make you important to your core customers." Natalie Cilurzo, co-founder and president of Russian River Brewing Co.: "Pay attention to what your customers are asking for and what your employees are saying. If you're making beer that you like to drink and it isn't selling, it doesn't matter. If you're employees can't get behind it, they aren't going to help promote your business and sell your product to customers." David Walker, co-founder of Firestone Walker Brewing Co.: "This is not a job, it's a lifestyle, and there are real sacrifices to make. Everybody in the chain needs to be engaged. People you work with, your wholesalers, your retailers and your consumers. It's a little bit of a religion. And if you're not ready for that I would disengage right now. You need to know you are. You need a plan. If you haven't got 2019 in the bag by Memorial Day of 2018, you're reacting rather than being proactive. You need to be positive. Don't diminish others to elevate your brand. Focus on yourself, focus on the beers you make, your story and what you're trying to do." Adding to those insights, Watson was joined by Paul Gatza, director of the BA, in suggesting that brewers need to find ways to differentiate. Along those lines, Gatza talked about digging into what beer drinkers are thinking. These days, it's not just about drinking the beer anymore. It's about the experience, and if brewers can find ways to elevate the experience (what's new, what's different, blur the lines, blending of beverage categories, macro trends), that may be a way to innovate. Watson added that brewpubs are one type of place where "experiences" tend to occur. Not only that, great beer plus great food can be a differentiator in a competitive market. It's a thought process that certainly applies to the Dallas-Fort Worth area, considering production breweries outnumber brewpubs in the region more than two-to-one. Either way, no matter how breweries choose to battle the headwinds, it's all about finding ways to stay in the race. And, like it or not, as David Walker suggests, it's going to be a survival of the fittest. "I love to run, and there's nothing better than a good hill in a race to sort people out," said Walker. "We're just hitting a hill at the moment. When we get to the other side, we're going to be running next to the people we should be running next to. It's just a natural evolution." On being the shiny new penny: Breweries opening since 2014 grew up to 50% in 2017, while breweries that opened in 2013 or earlier grew only about 1%. The message: things are great while your brewery is the shiny new penny, but once the gleam wears off, you'll need to make sound business decisions if planning to be around for the long haul. Production not reaching capacity: New data introduced tracks the gap between production capacity and actual production. As for how wide the gap is today, the industry would have to grow 5% a year for 12 years to reach capacity. The message: when making expansion decisions, think about whether there are better ways to spend your money in the short term (e.g. quality control, invest in your people). 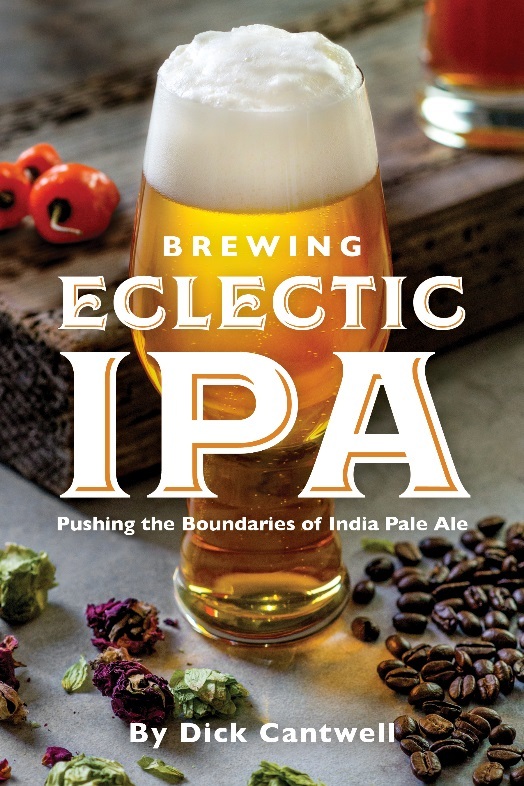 Style trends: Hoppy styles (IPA, DIPA, Session IPA, Fruit IPA, American Pale Ale) accounted for more than 75% of growth in 2017, with lighter styles (blonde ale, cream ale, kölsch, pilsner, wheat ale) leading among the remaining 25%. Image credit: San Diego International Beer Competition. It seems the brewing industry has hit upon an awards season of sorts, as results from the 2018 San Diego International Beer Competition have been released after the completion of judging at the event in mid-April. 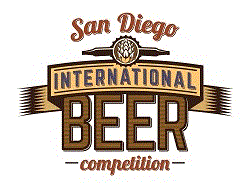 Working from a more refined list of styles compared to other recent competitions, the 2018 installment of the San Diego International Beer Competition accepted entries to only 56 categories (including ciders and meads). Beers were judged in a closed, blind event according to guidelines derived from those published by the Brewers Association. Perusing the list of winners, only one recognized brewery hails from North Texas, as Oak Highlands Brewery of Dallas was awarded a gold medal for its year-round tripel, Freaky Deaky. Gold for Freaky Deaky in the Belgian-Style Pale Strong Ale category. The win represents the second notable honor bestowed upon Oak Highlands in recent months. Earlier this year, the brewery was named Grand Champion in the Low_ABV Aged Beer category for Red Wine Hypocrite at the 2018 United States Beer Championship. This evening in Nashville, Tennessee, four breweries from North Texas were called to the podium to receive medals at the 2018 World Beer Cup (WBC). It was a banner year for the region, since four medals represents the most North Texas has won in a single year since the advent of the WBC. Known as the most prestigious beer competition in the world, this year's WBC recognized beer excellence in 101 different categories. Styles were judged based on the 2018 World Beer Cup Style Guidelines, with a total of 8234 entries submitted by 2515 breweries from 66 countries. Surveying local honorees, all four of the breweries listed below medaled at the WBC for the first time, though it's worth noting that Armadillo and Revolver have previously won medals for Honey Please (bronze, 2017) and Anodyne (gold, 2016), respectively, at the Great American Beer Festival. Gold for Honey Please in the Honey Beer category. Gold for Anodyne in the Other Strong Beer category. Silver for Double Barrel Knotty in the Wood- and Barrel-Aged Beer category. Gold for Thunder Hug in the Wood- and Barrel-Aged Strong Stout category. For more on the 2018 World Beer Cup, click the following links to view the Winners List and 2018 WBC Fact Sheet.